Thessaloniki is innovating - You can do it too! 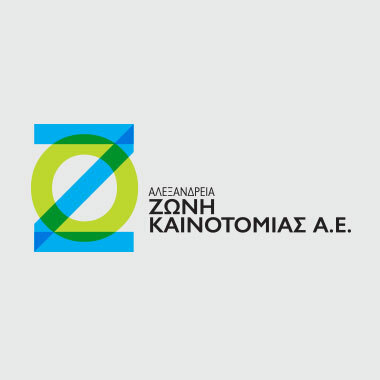 The President of Alexander Innovaton Zone, Mr Pantelis Angelidis will attend the 3rd International Entrepreneurship Summer School to be held 4-8 July 2016 in Xanthi. Alexander Innovation Zone, the Hellenic Network of Business Angels (HEBAN) and the Municipality of Thessaloniki organize a «Business Angels & Startup Event» in Thessaloniki on July 14, 2016. The MIT International Workshop on Innovating is a residential, hands-on program focused on helping participants understand how to conceive and develop solid and demonstrable end-points for technology innovation.